4. 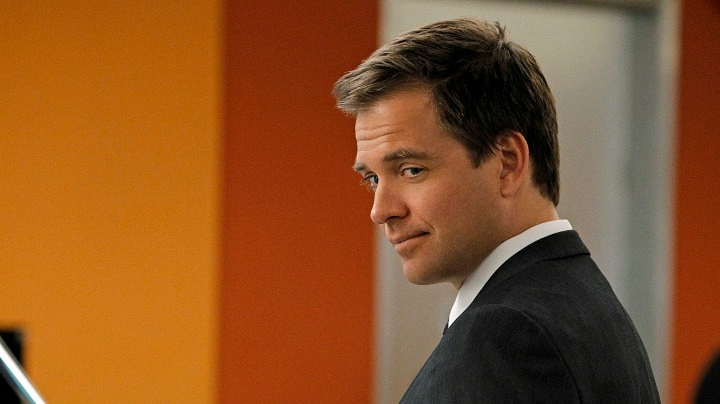 If he could go to dinner with DiNozzo, he would ask some really good questions. 1. How many people have you killed? 2. What's with the single bed? 3. Did you ever hook up with Ziva?